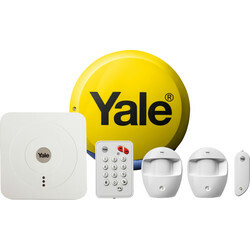 Choose a standard burglar alarm to alert you of intruders, such as the wireless burglar alarm with 1 million security codes and energy saving solar powered siren. 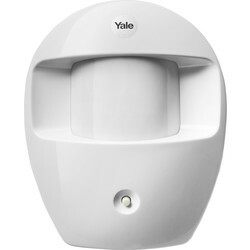 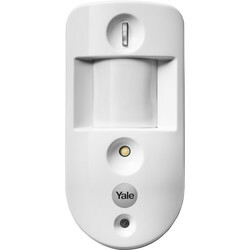 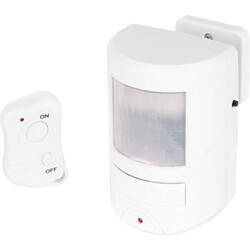 Ensure accurate security breaches are reported with a Diamond 12m pet immune PIR sensor, or a PIR alarm kit with control panel and 4 PIR sensors included. 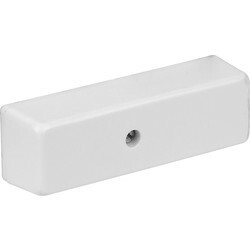 Purchase junction boxes for use with hard wired home security systems including the 6-way junction box, and garage alarms designed to protect vulnerable doors against forced entry. 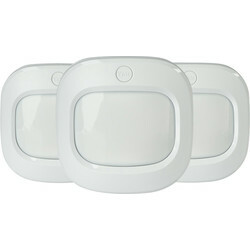 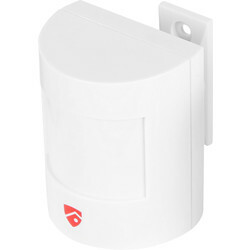 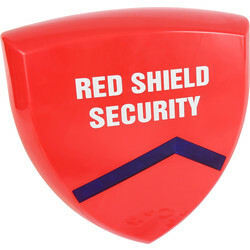 Red Shield alarms are renowned for their reliable security systems and we have premium and standard Red Shield wireless motion sensor alarms with 120dB sirens. 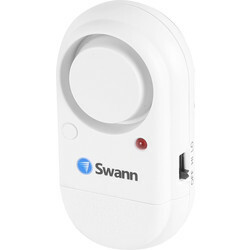 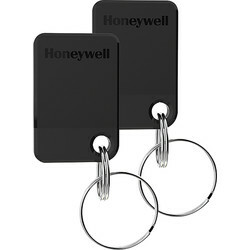 Alternatively, consider a contact alarm such as the Defender magnetic contact alarm with vibration detector or protect windows with the Swann window shock alarm. 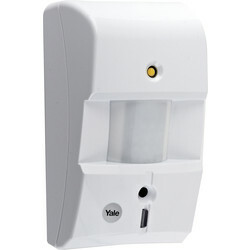 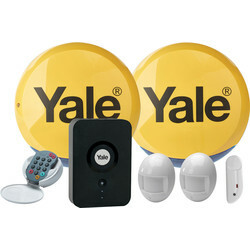 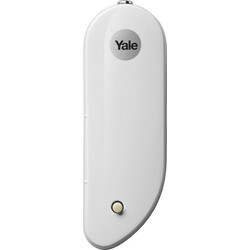 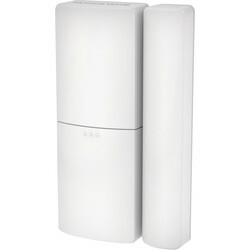 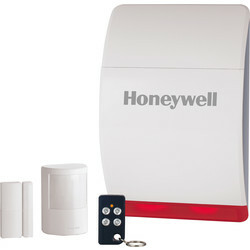 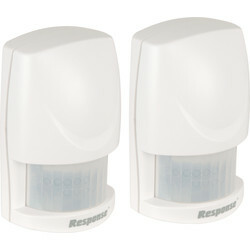 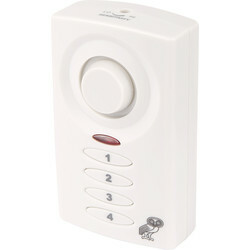 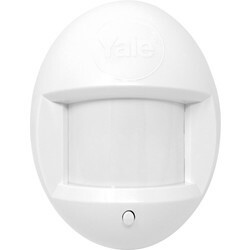 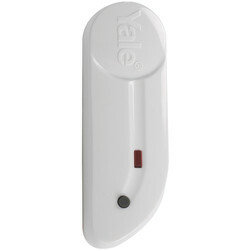 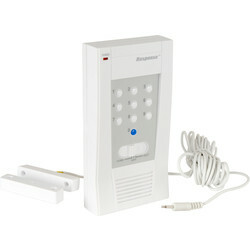 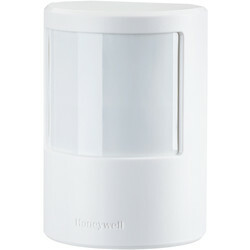 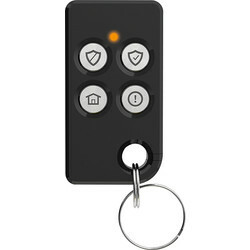 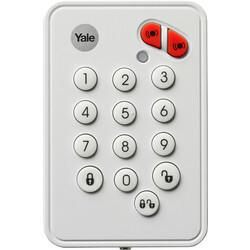 To deter the initial approach of intruders, use the response wireless dummy alarm siren with flashing lights.